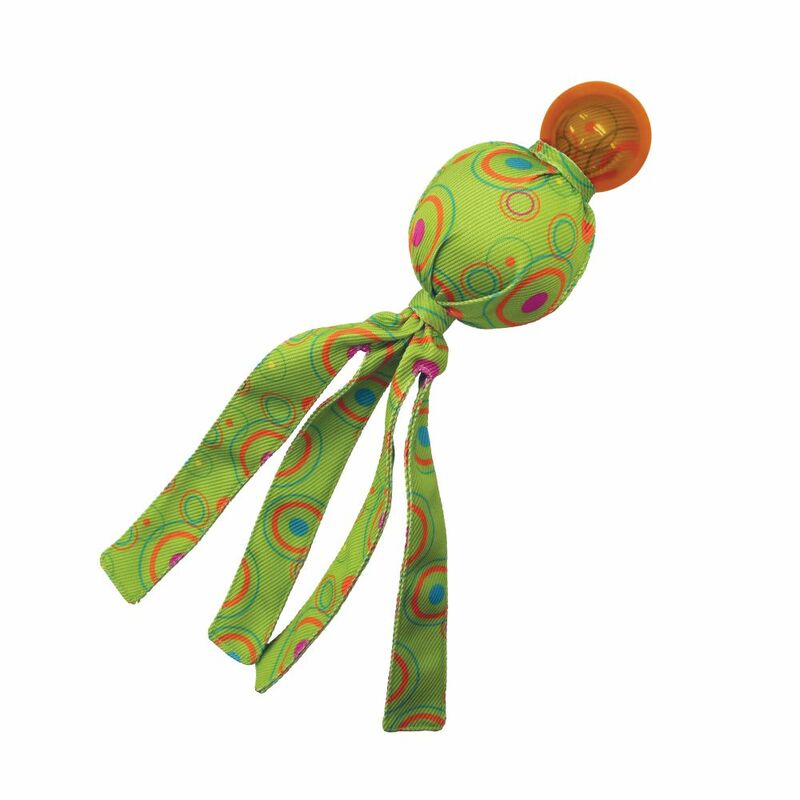 KONG Wubba Comet is another great addition to the successful Wubba family. 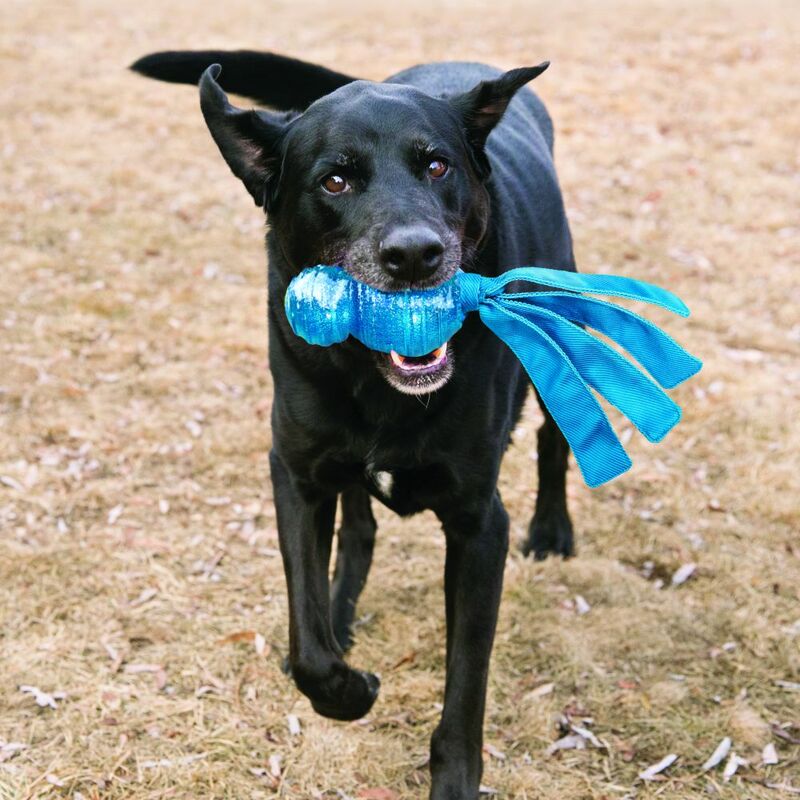 This new addition features a protective outer shell designed for dogs that love to chew while a variety of durable textures engage dogs in playtime fun. 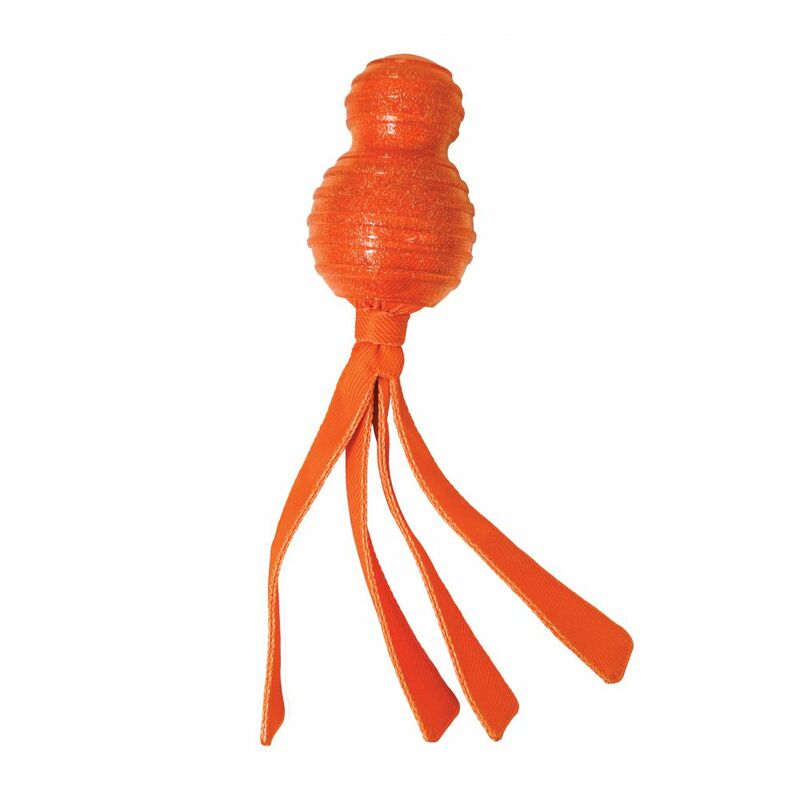 Adding to the engagement is a durable top that squeaks and floppy tails that are great for tug and toss games.